The scope of work for this project was to supply and install internal and external signage. The client supplied their artwork and we sent detailed proofs including layout and measurements. 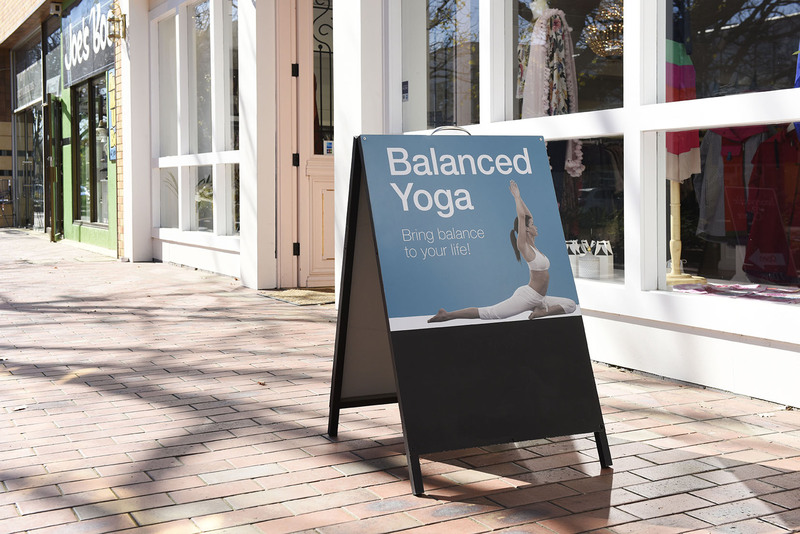 The shop front sign and A Frame were digitally printed with weather proof material. The job was delivered on time and to the agreed scope of work. 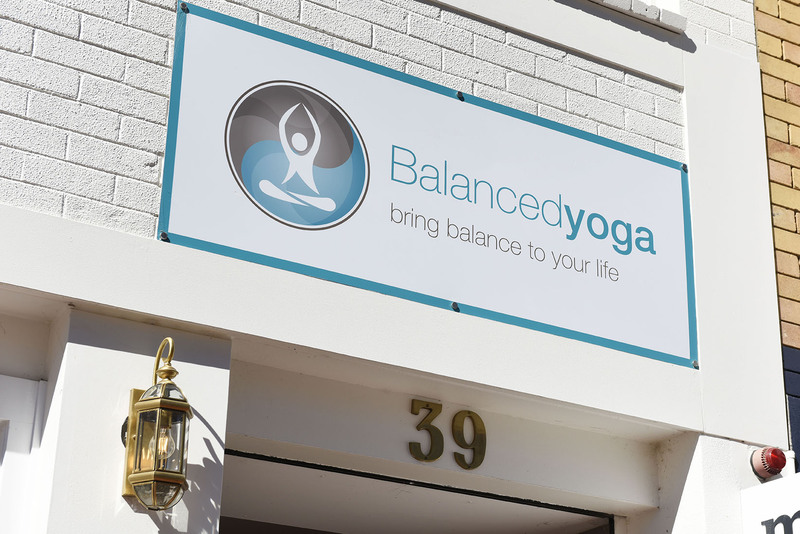 The client loved how the signage made their business recognisable.